NORTH CHARLESTON, SC (WCSC) - The State Law Enforcement Division is investigating the death of a female inmate at the Al Cannon Detention Center Friday night, according to the Charleston County Sheriff's Office. 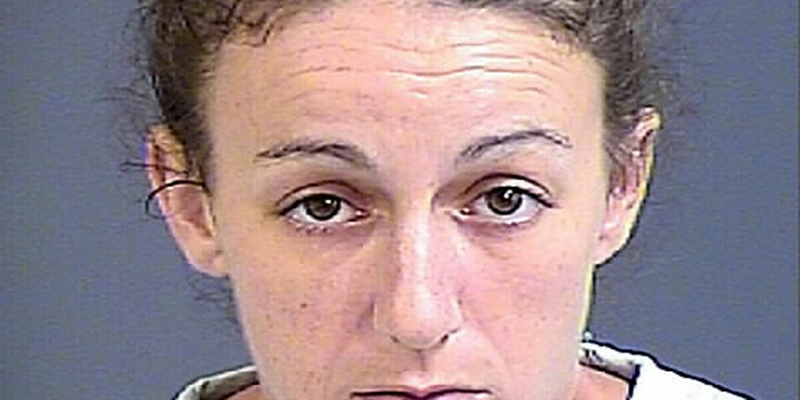 Brianna Beland, 31, has been identified as the Charleston County Detention Center inmate that died at MUSC, according to Sheila Williams with the Charleston County Coroner's Office. Beland was pronounced deceased in the emergency department early Saturday morning. Charleston County Sheriff's spokesman Major Eric Watson said shortly before 11 p.m. deputies were dispatched to the jail to investigate an unresponsive inmate. Beland was in her assigned housing unit when she began experiencing a medical issue, and was later found by the jail's medical staff, Watson said. Officials said CPR and other medical aid was administered to Beland, before she was transported to MUSC where she was pronounced dead. As standard procedure, the death investigation was turned over to SLED and the Charleston County Coroner's Office.